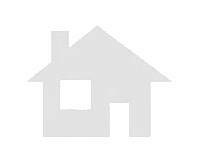 Discounted Price land in valle area arganda del rey. Economical land to buy in valle area. Discounted Price land in valle area. 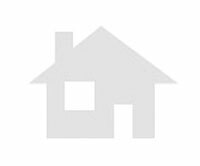 Second Hand land to buy in 5 parcela 216 valducar area. Discounted Price land to purchase in valdelavieja area. land to buy in downtown area. High-Living land arganda del rey. High-Living land to purchase in la poveda area. Second Hand land in la sarte area perales de tajuña.